To encourage students to revise key terminology more effectively, give them advance notice that their knowledge will be tested using one of the following revision games – especially if the scores from the games can be added to a revision leaderboard which builds up over several weeks! 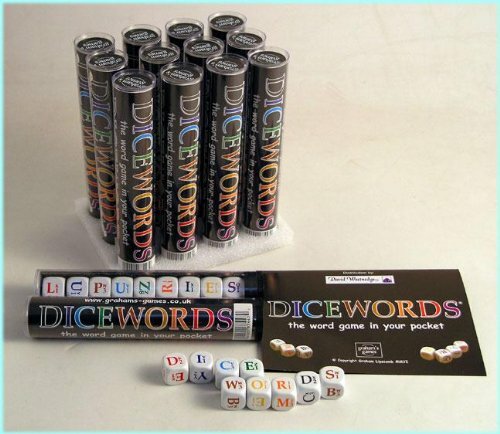 The dicewords game can be adapted for classroom use very simply. A set of dice is rolled on a table where everyone can see them. Each team of students has a specified amount of time (for example, one minute) to construct a subject-specific word from their studies, using as many of the dice as possible to create the highest possible score. At the end of the allocated time, each team declares its word. The team with the highest-scoring word wins. The game can be played over several rounds. Note: each word can of course only be declared once in any one round. Therefore teams are well advised to have a ‘reserve’ choice in case their favourite word is taken by an earlier team. 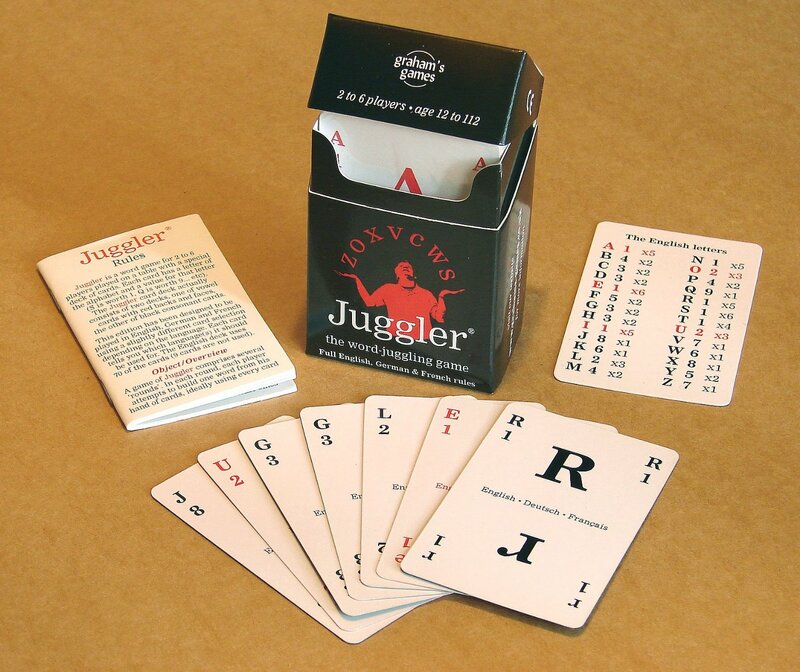 The Juggler Game can be adapted for classroom use in a similar way. In this game, teams of students are given a number of random cards, and again have to construct a subject-specific keyword using as many of the cards as possible to create the highest possible score. The winning hand gains the appropriate number of points, and then the cards are shuffled and the process is repeated over several rounds. If there are several packs of cards in the classroom, the groups of students should be mixed around after every few rounds of play. It is a good idea to have a strict time limit to each round so that everyone has the same opportunity to score over the same amount of rounds – otherwise slower players could cause some frustration for their opponents! The teacher could add an extra layer to the challenge (especially in later rounds) by demanding that a definition of the word (e.g. “Reichstag”) is provided before the points are awarded to the winning team (e.g. “The German Parliament building”), and / or explaining what this term could be useful to illustrate in an exam context (“It was burned down in 1934, a vital step on allowing Hitler to turn himself into a dictator”).